Finally, the long awaited iPhone X, Apple’s 10th-anniversary device, has been revealed. 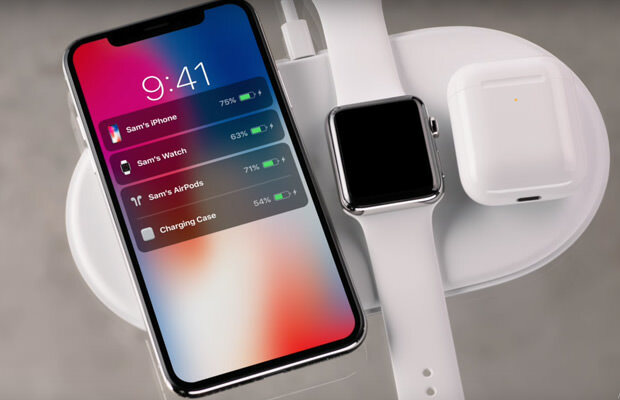 The new iPhone X (pronounced iPhone 10) is Apple’s first smartphone to feature a full-screen display and wireless charging, while it is also homeless – meaning it doesn’t have the usual Home Button under the display. It’s basically Apple’s answer to Samsung’s Galaxy Note 8, in terms of design. iPhone X will also have an all-new ‘Super Retina’ resolution, a reinforced glass design and face ID instead of the standard fingerprint unlock system. Unfortunately, Apple’s anniversary iPhone X won’t be released along with the new iPhone 8 and iPhone 8 Plus, which are set to start shipping on 22 September. Instead, Apple has announced that iPhone X pre-orders will begin on 27 October, while shipping is scheduled to start on November 3. The iPhone X will be made available in 64GB and 256GB configurations, and pricing in the US starts at $999.